Insperity® OrgPlus® empowers businesses to easily visualize their workforce and make more informed decisions using professional, board-room quality organizational charts and best-practice analytics. 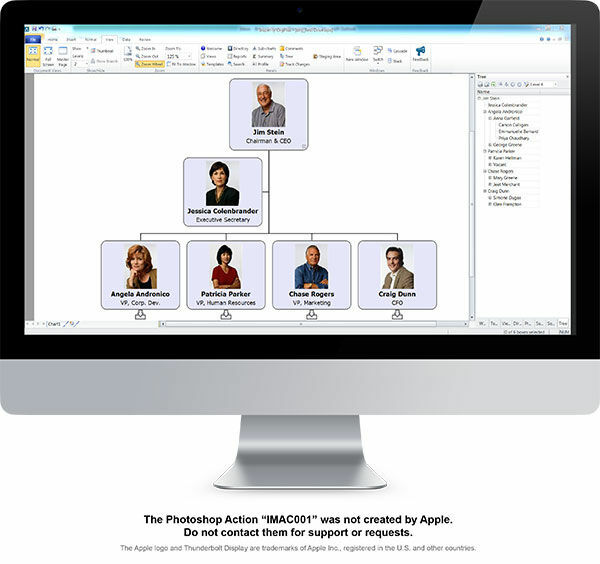 OrgPlus is the standard for automating the creation and publishing of org charts. It connects with your HR database to streamline chart creation and place valuable information in the hands of decision makers. If you are interested in additional box counts for your company, please contact shrmstore@shrm.org. Are you looking for an online solution? Try OrgPlus RealTime Express, the web-based org charting solution, risk-free for 14days! Contact OrgPlus@shrmstore.org for more information. Where can I get additional information and a product brochure about OrgPlus? Is OrgPlus Compatible with Microsoft Office 2016? Yes. OrgPlus is compatible with Microsoft Office 2013 and 2016. Can you publish to PowerPoint or PDF? Yes. The publish feature is available. Is OrgPlus compatible with 64bit Windows Operating Systems? Yes. OrgPlus will be compatible with 64 bit Windows Operating Systems. Where do I buy additional licenses? You can buy additional OrgPlus licenses by contacting OrgPlus@SHRMStore.org.